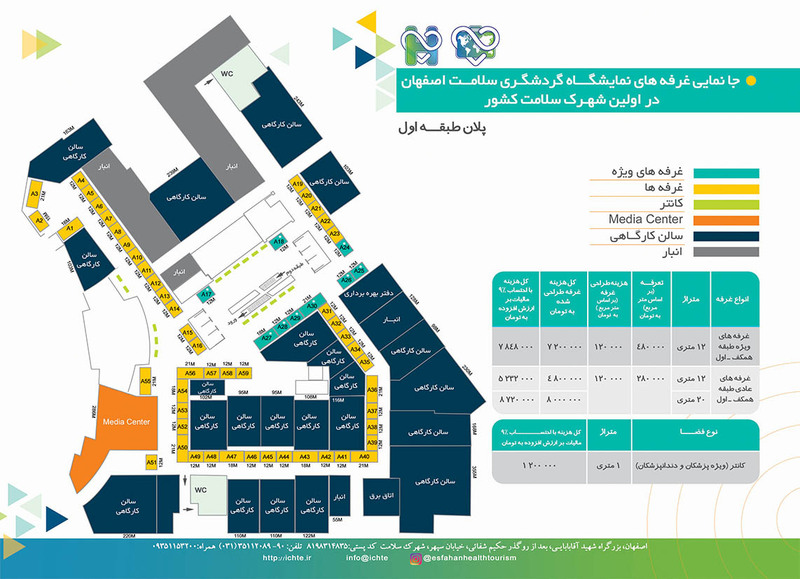 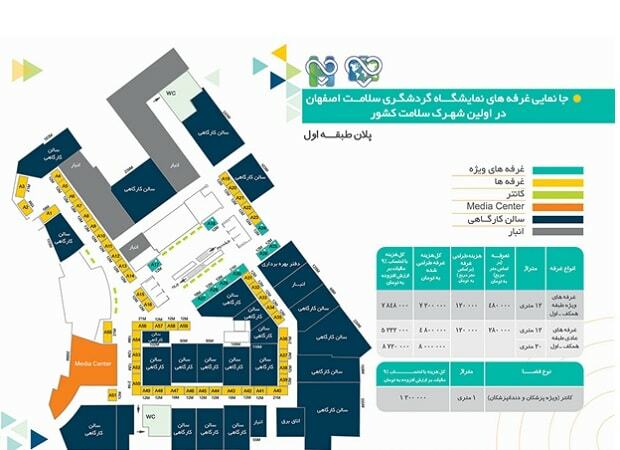 The first Isfahan International Health Tourism Exhibition and Conference is to take place at Isfahan Healthcare City (IHCC), Isfahan, Iran. 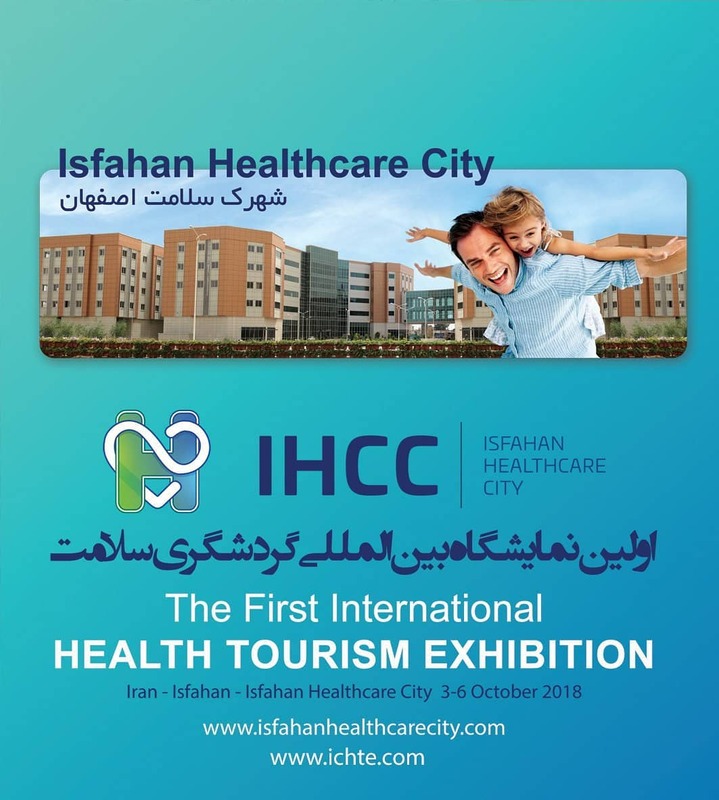 Healthcare professionals including medical doctors and paramedics, healthcare facilities (hospitals and clinics), rehabilitation centers, medical equipment companies, Medical education centers, Sports facilities, professionals in corrective exercises, yoga, spa, hydrotherapy, and traditional and herbal medicine, hotels, travel agencies, tour guides, health tourism facilitators, insurance companies, and professionals of e-commerce in health tourism. 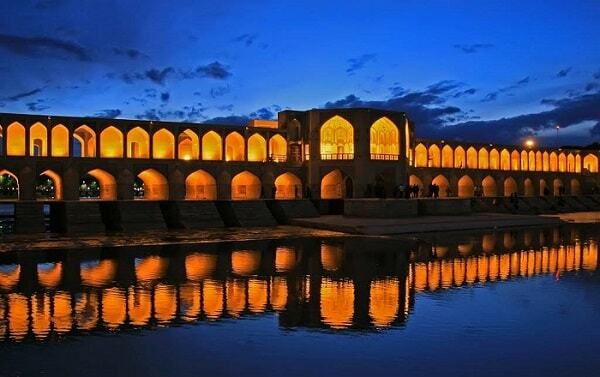 Wednesday, 6 October, 9-11 p.m.
Si-o-se-pol Bridge (Literally, 33 bridges) is a historical bridge in Isfahan, built in 1602. 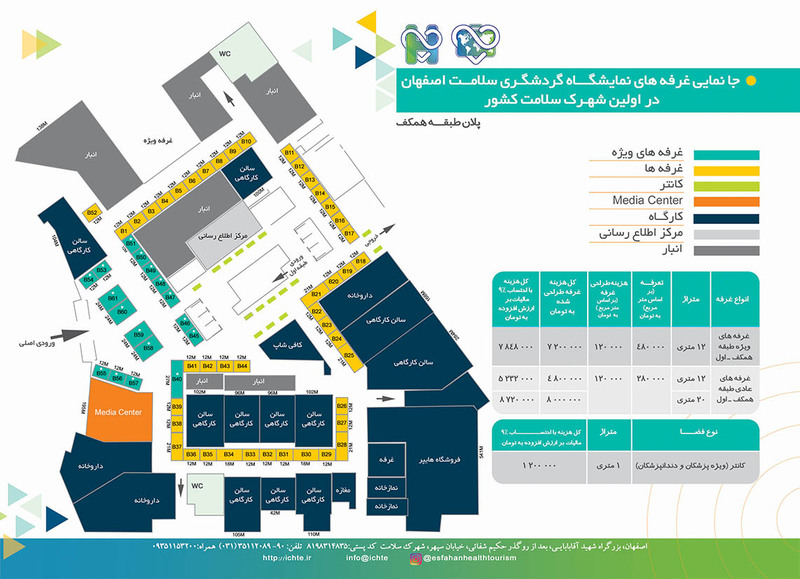 Thursday, 7 October, 10 a.m. – 2 p.m. 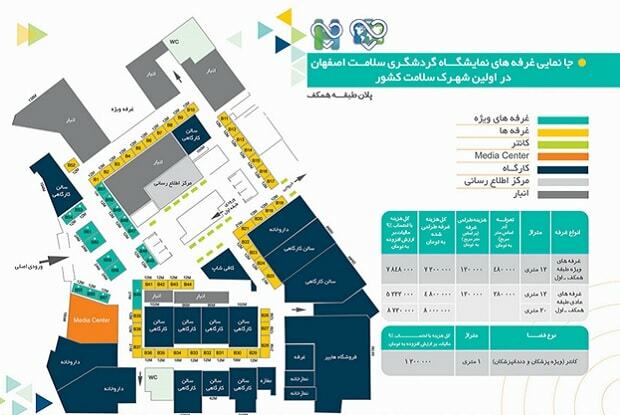 Visits to historical places of Naqsh-e Jahan Square, Chehel Sotoun and Ali Qapu palaces, Sheikh Lotfollah Mosque, Assarkhaneh Shahi (Oil Pressing House). 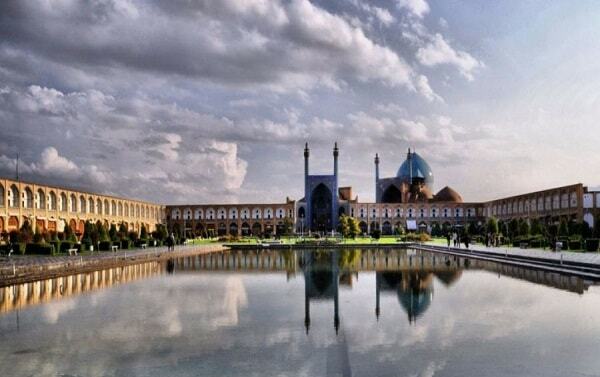 A World Heritage site, Naghsh-e Jahan Square or Imam Square is one of Isfahan’s most important attractions and one of the largest squares in the world. 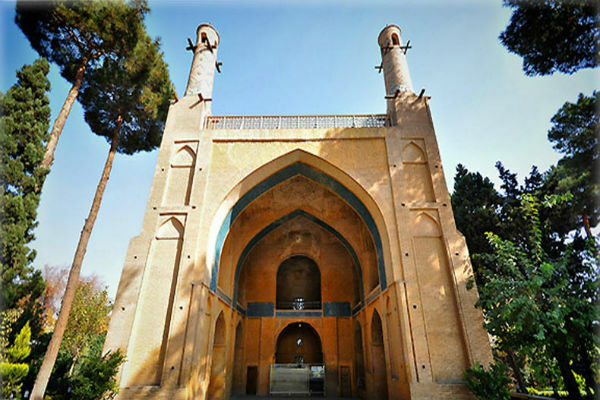 Friday, 8 October, 10 a.m. – 2 p.m.
Monar Jonban (Shakin Minarets) is a remarkable 14th-century monument in Isfahan.